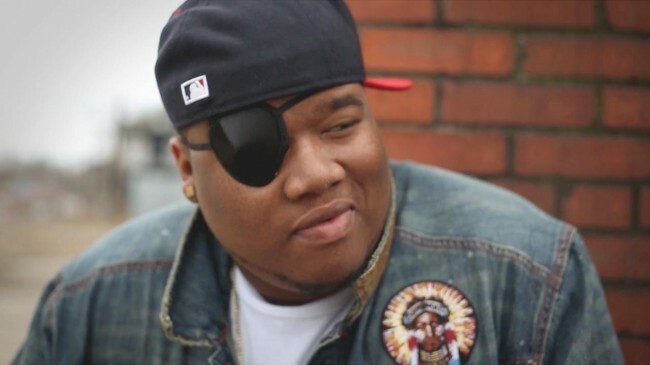 Suspect Arrested in Murder of Rapper Doe B. *A man has been taken into custody on two capital murder charges in the fatal shooting of rapper Doe B. and a woman at an Alabama bar. Six others were also wounded. Montgomery police said Monday that 25-year-old Jason Quan McWilliams of Montgomery turned himself in the previous evening and that he’s being held without bond. Jail records show he faces two counts of capital murder. City officials closed the Centennial Bar and Grill after the 22-year-old rapper, whose real name is Glenn Thomas; and Kimberle Johnson, a 22-year-old Troy University student, were fatally shot early Saturday. A police statement said the shooting stemmed from a dispute involving the rapper. The six others wounded were in stable condition over the weekend. Next Article‘Price Is Right’ Awards Historic Win: A Car Worth $157,000!